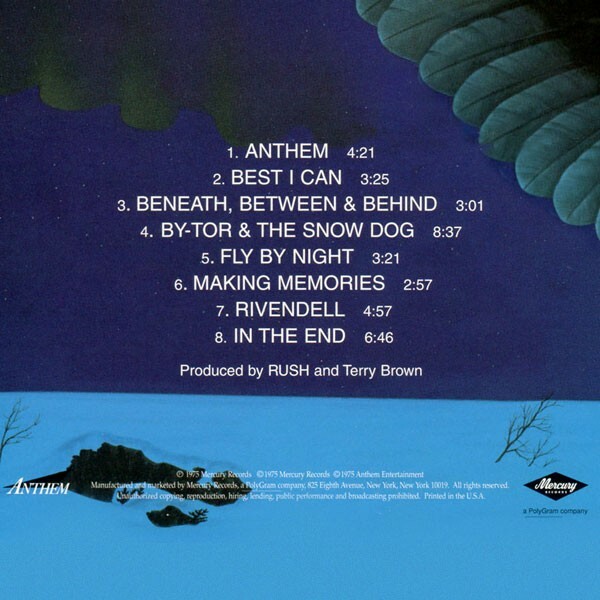 Fly by Night was recorded at Toronto Sound Studios on Overlea Boulevard in Toronto, where they recorded parts of their first album as well as their next two albums, Caress of Steel and 2112. 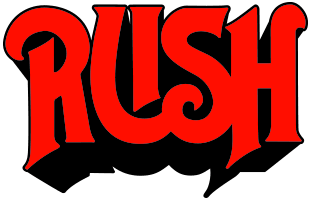 John Rutsey left the band, and with one week’s notice, Neil Peart joined the band for Rush’s first American tour. In addition to drumming duties, Neil also took on the job of lyricist, leading the band to adopt a more literary lyrical style that differed significantly from their self-titled debut album. “By-Tor & the Snow Dog” was inspired by Rush roadie Howard Ungerleider’s story of staying at manager Ray Danniels’ house, where Danniels’ German Shepherd growled at him and his other small dog tried to jump on him. Ungerleider told Rush about it and they thought it was hilarious. 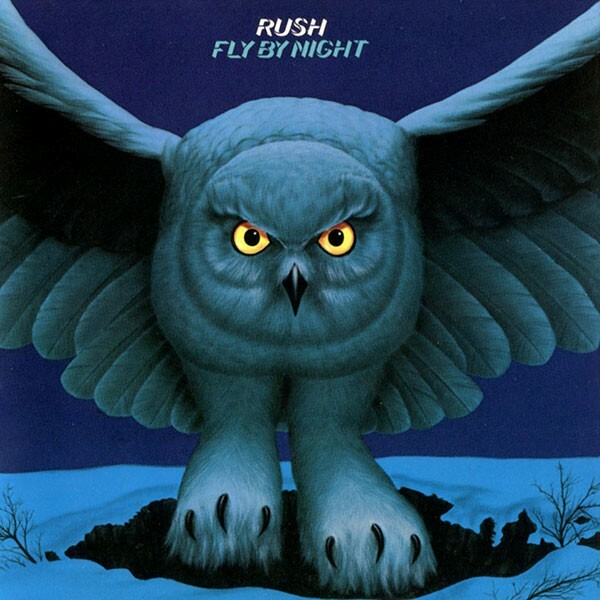 Buy new newly re-issued vinyl version of Fly By Night.